Buying a new dog and bringing this cool pet to home for the first time in the life is a very extraordinary day and it is really a big milestone. Whether you are bringing a new soft puppy or a buying an older dog for your home, a lot of exciting things will be experienced. 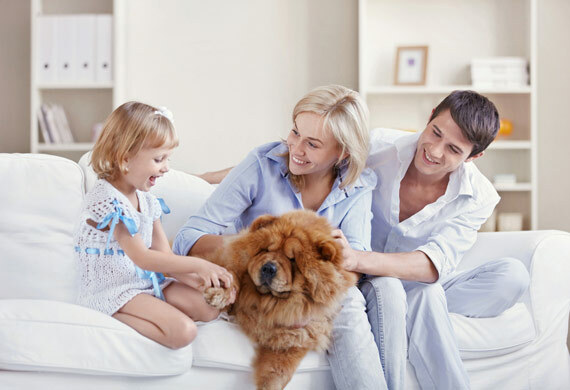 The first day is very important and crucial because your new dog might look nervous, you have to provide your puppy a comfortable environment and place. It should be discussed earlier that who will look after the new dog before bringing it. 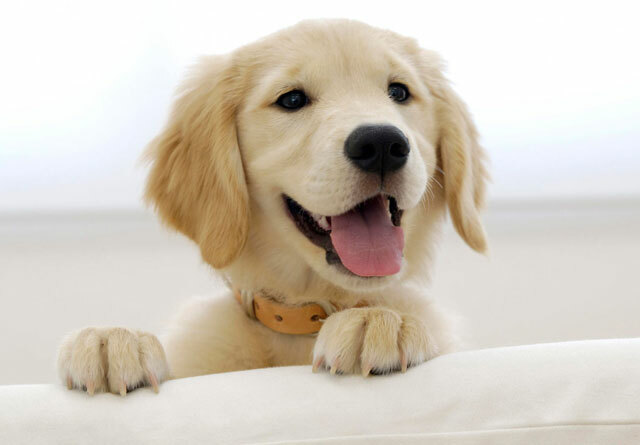 The dog will look for the love and acceptance from the people in the house, so it should be discussed earlier that who will feed the dog, who will take it outside and who will play with him. Before bringing the dog to home one should pay a visit to a pet store and buy the dog stuff including food, bed, toys, bowls and everything which suits your dog. 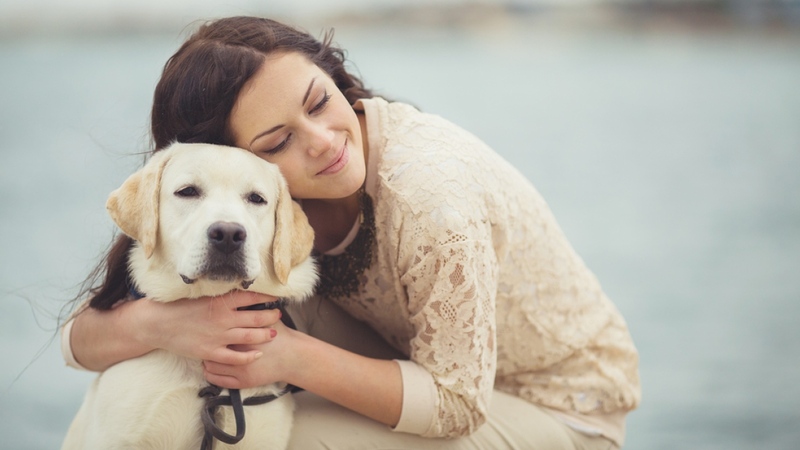 These things help your dog in making a good understanding of you. A lovely place and atmosphere should be given to the new dog, it helps him to grow his confidence. A new place is always tricky for the dogs, so the dogs should be given a friendly environment so they can build confidence in them. 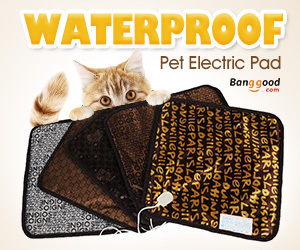 So prepare a good place to rest for him and decorate it lovely with the adornments that are available online dog stuff for sale. 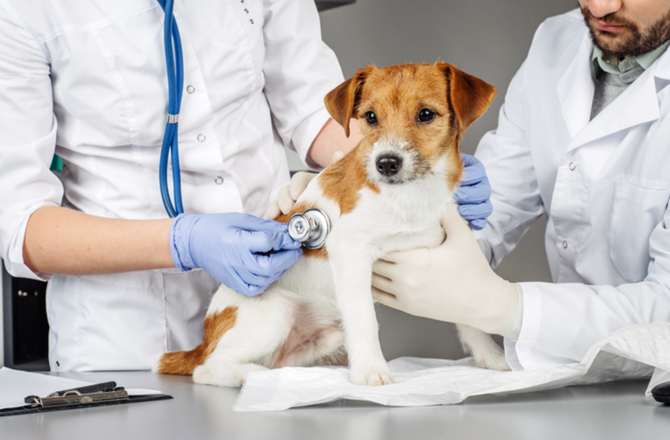 It is a nice idea to check your dog with the veterinarian and vaccine him before bringing it to your lovely home, and one should also take his pet to doctor regularly. You should try to gather as many dog papers as you can. you should pay attention to find which shot he has loved and gotten and which your dog may still need. A dog is a very lovely pet. A lot of things should be done when bringing him the first time in your house. 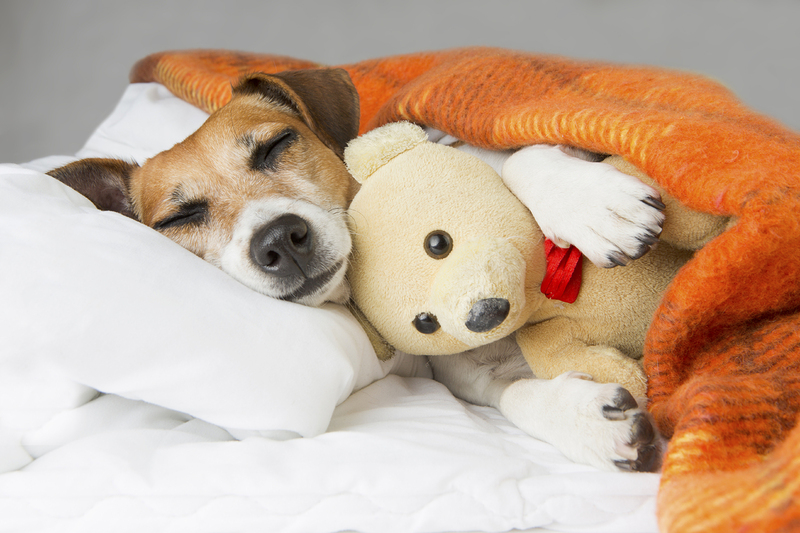 You can make your dog a good friend by providing him a nice and lovely environment. This really helps your new dog and also yourself. 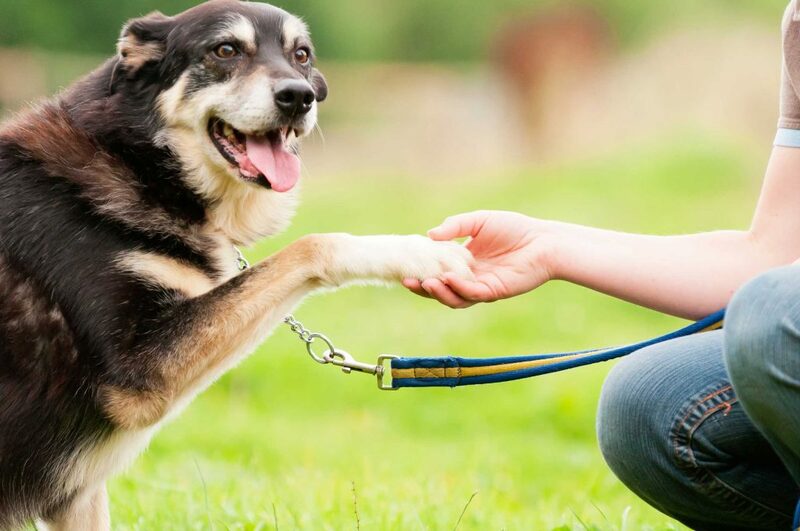 If you provide the facilities to your dog which are discussed before, your dog will be very lucky and will be your best friend for a very long time.